There's been loads of speculation about the HTC One M8's strange new camera. With one large lens on the back and a slightly smaller one just above it, no one quite knew what to think. Is it just a 3D camera? Is one telephoto and one wide? Is it a light field camera like the Lytro? None of the above. 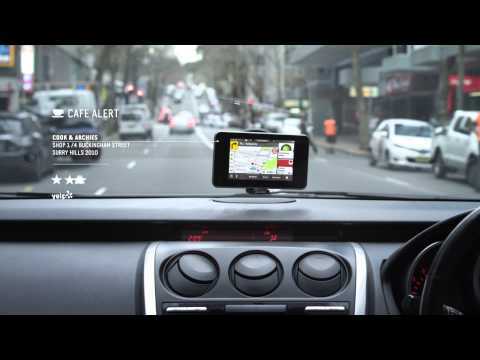 Navman's SmartGPS is a 5-inch Android tablet -- running quite an old version of Android -- that syncs over Bluetooth or Wi-Fi with your smartphone, giving you turn-by-turn driving directions and live traffic updates, as well as extra info like the cheapest petrol nearby and any cafes and restaurants in the area. But is it still worth buying a standalone GPS in 2014?